Sweltering heat. Stifling atmosphere. A parched mouth. A thirsty soul. Definite descriptions of something missing. A life-giving source desperately needed. Water. It’s essential for life. Water occupied a large part of earth before creation. Water surrounds a fetus in the womb at life’s beginning. Water discovered on new territory designates good land. Abundant ground results from the ideal amount of water. Semi-arid or desert land amplifies water's importance. Nomads know the significance of finding water wherever they wander. It means life or death. When the Israelites fled into the desert, leaving behind the lush Egyptian terrain surrounding the Nile River, they understood the necessity of water. When they entered the Promised Land, the Israelites still required water. Living off the land as farmers necessitated water for their crops and livestock. They depended on rain falling in the right increments at the right time of year for the successful growth of potential food. They needed the right amount of rain, not too much or too little, and they relied on God to provide the rain. They believed rain to be God’s blessing. Imagine a world without water. Human beings would die within three to five days. Vegetation and animals would cease thriving. Eventually death would consume life. Things perish for lack of water. Now imagine clouds without water. Is it possible? 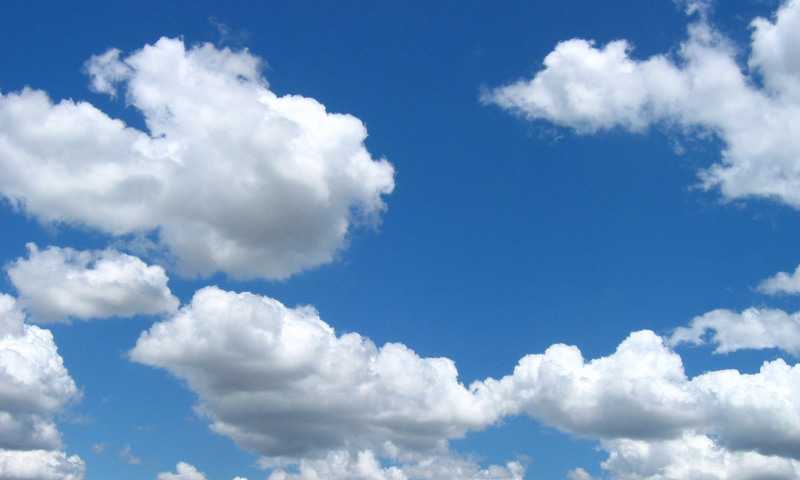 Clouds are a visible mass of fine water droplets or ice particles suspended above the earth. Even though clouds contain moisture, sometimes the condensation doesn’t fall to the earth as rain. Suppose your area of the world desperately needed water. Day after day, week after week, month after month gathering clouds hung overhead yet no rain fell to earth. If this weather pattern persisted, everything would eventually cease to exist. Clouds without water is a phrase used in the book of Jude in the Bible to refer to false teachers or false prophets. Jude says they sneak into the gatherings of God’s people and take advantage of the situation, caring only for themselves. They use false doctrine to sway unstable people. Anyone not focused on God’s truths are deceived by falsehoods from these clouds without water. 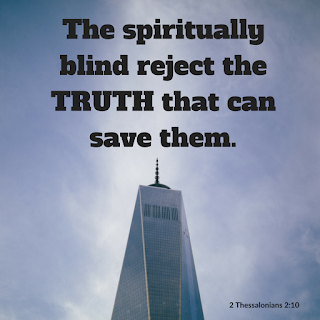 Eventually false leaders and followers thirst for lack of the life-giving source of the truth of God. Through the authors of Scripture, God repeatedly informs His people about false prophets. These false leaders are described as having no roots and offering no fruit, being doubly dead. They spew lies of the devil, making promises while producing nothing. They disguise themselves as angels of light, twisting God’s true Light. They entice the interests of seekers who miss the truth of God’s Word. They are the blind leading the blind to a destination of death. Do you know any blind guides, as Jesus calls them in the fifteenth chapter of Matthew? 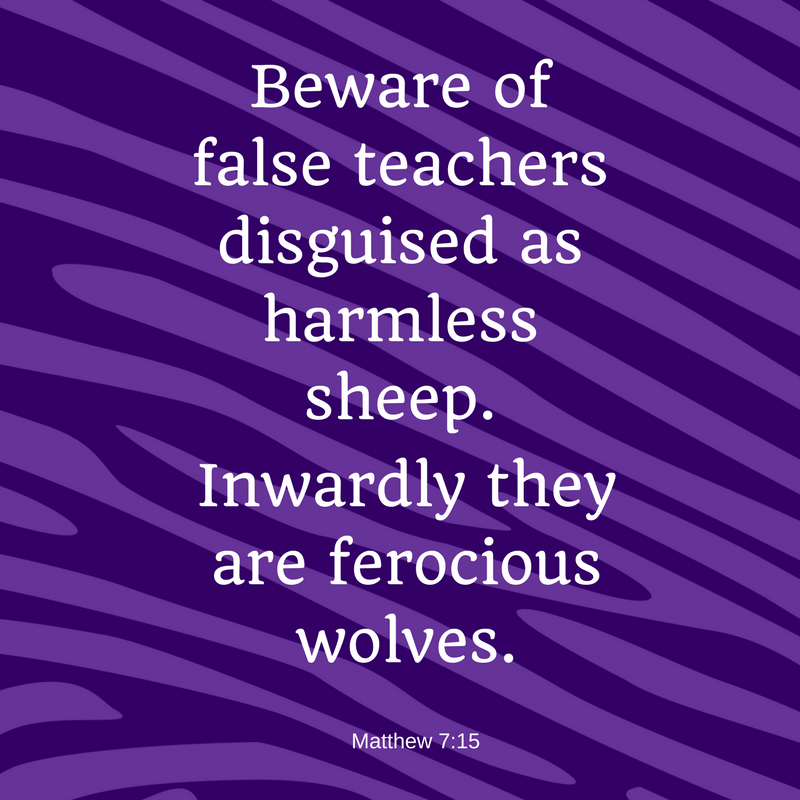 Do you know anyone who has been misguided by false teachers? False teachers abuse the grace of God by corrupting God’s truths with falsehoods. They rebel against God’s authority. 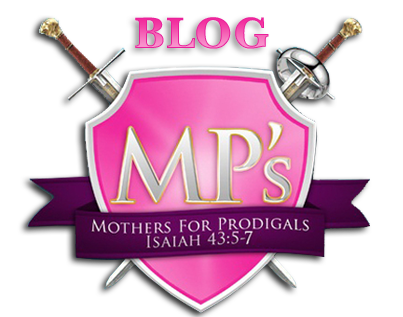 They focus on material gain rather than spiritual authenticity. They deny the righteous salvation of our Lord Jesus Christ. And they lead many people away from God’s truth into wickedness. 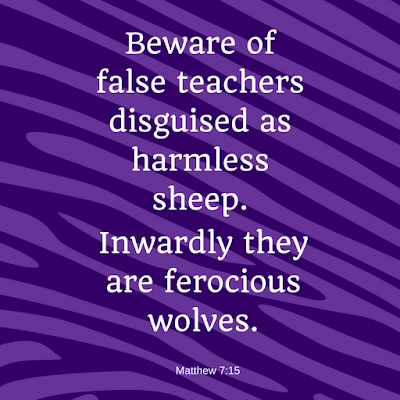 False teachers permeate this world. They distort truth in our churches, infiltrate our homes through media, and occupy places in government. The flood of half-truths confuse followers. Eventually everyone does what is right in their own eyes, shunning absolute truth. Ungodliness results. Clouds without water parch souls. People parish from the lack of Truth. Truth is firmly rooted in God’s Holy Word, yet some people twist His words. Others attempt to wipe it out altogether. God warns us of these clouds without water. Are we heeding His words? 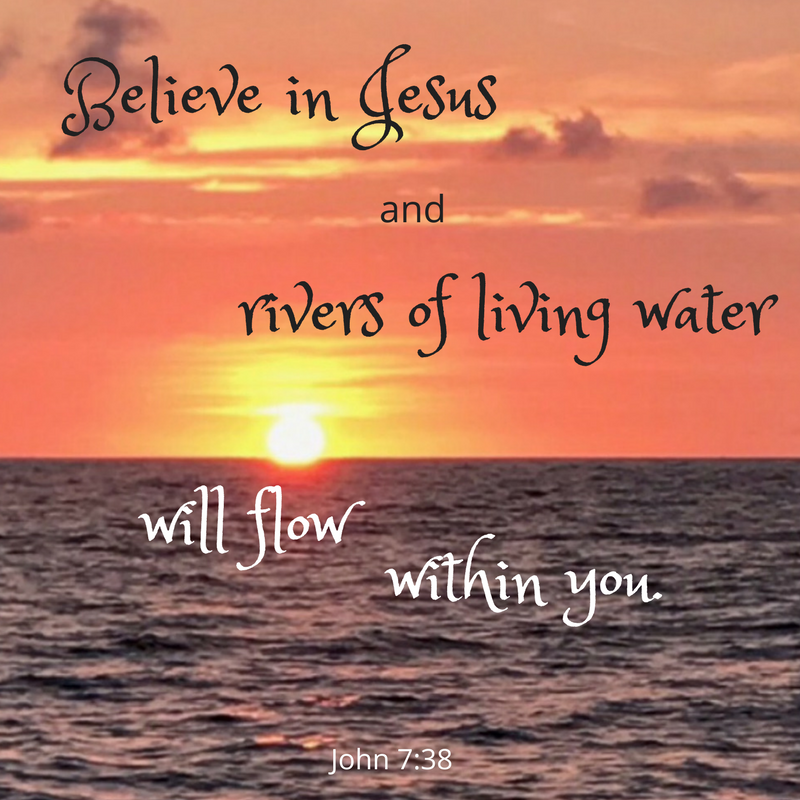 God sent Jesus Christ to quench our souls from thirst and save our souls from death. The truth of Jesus is written in God’s Book of Life. Have you opened a Bible today and unearthed living water? Read the following Scripture verses, allowing them to refresh you. As you engage with the world around you, stand firm on the truth of God’s Word.